Ron Busby captivated the audience Wednesday night in the Silver Spring Civic Center as he told the story of how he grew his father's cleaning company from $150,000 in annual revenue, to $15 million, over 10 years. He sprinkled in details on the challenges black-owned entrepreneurs often face when trying to start a business. Limited access to capital, a lack of advocacy and poor credit, were just a few that he mentioned. 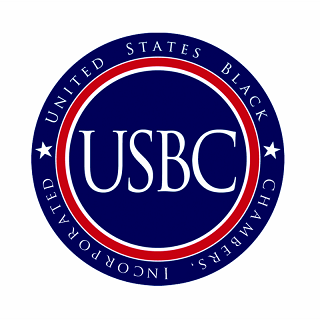 As president and CEO of U.S. Black Chambers Inc., Busby's presence at the Maryland Black Chamber of Commerce's first official event was a step toward the new chamber's goal to improve the very problems Busby mentioned. 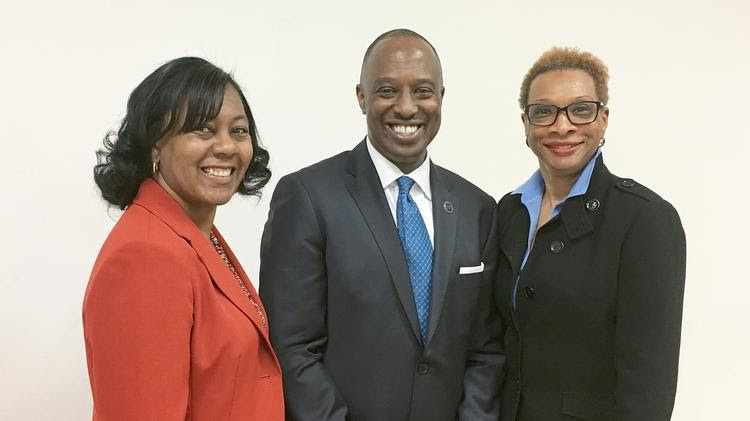 The Maryland Black Chamber of Commerce is the newest black chamber of commerce in the country, having officially launched in August. 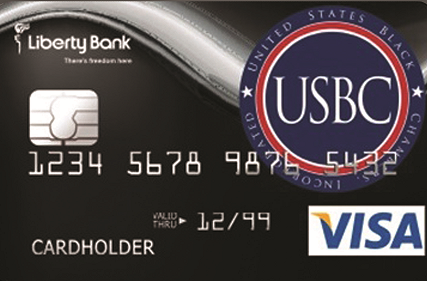 The chapter is the 122nd black Chamber of Commerce in the nation. The chamber and its executive director Alicia Jones McLeod have big plans for the year, including partnering with Busby and the Greater Baltimore Black Chamber of Commerce, growing its memberships, fundraising, securing sponsors and building a legislative agenda for 2018 to jumpstart the growth of black-owned businesses in the state. Left to Right: Alicia Jones-McLeod, Executive Director, Maryland Black Chamber of Commerce. Ron Busby, Sr., President/CEO, U.S. Black Chambers, Inc.
Debra Keller-Greene, Chair, Greater Baltimore Black Chamber of Commerce. It's a hefty to-do list, but Jones McLeod said she is looking forward to a great year. She first approached Busby with the idea of starting the Maryland Black Chamber months ago. He helped her create a strategy, set goals and lay the groundwork for the chapter. Jones McLeod said she left his office that day walking on clouds. "I felt like, 'I need to go out and slay dragons and make the world a better place'," she said. Today the chamber has seven, soon to be eight, board members and about 30 members. It costs $150 a year for a business of one to five employees and higher fees depending on company size. The chamber's next step is to raise enough capital to pay its staff and hold more free outreach events for its members, and to locate a bank and a large hotel or hospitality service to sponsor them, Jones McLeod said. Ideally, the company will be one looking to meet its minority quota, or expand its reach into the minority community. "Nobody wants to provide money for free," she said. "That's our bang for the buck." The chamber will also be seeking funds from state and local government agencies. Since the the chamber represents black businesses across the state, it is partnering with the Greater Baltimore Black Chamber of Commerce. The two nonprofits already have two events planned, including a post legislative briefing with the Legislative Black Caucus of Maryland to develop an agenda for next year. To prepare, each chapter is in the process of sending out surveys to black businesses across the state to get feedback from the community on what they want to see happen in Annapolis next year. Jones McLeod wants the new chamber to become a conduit for black businesses by providing information to its members on how to start a business in Maryland and introducing them to people who can help with that process. "There's no point in spending hours searching for an answer that someone could tell you in a minute," she said.